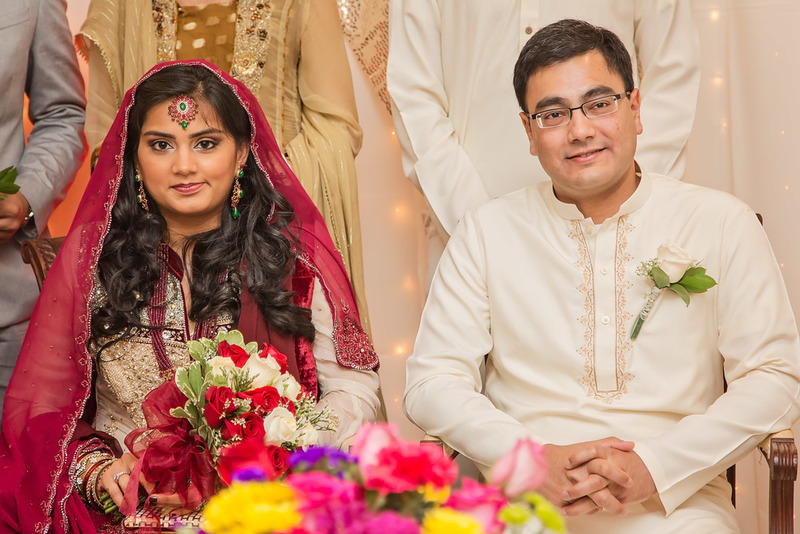 Fahad contacted us about photographing his wedding about 2 weeks before it was supposed to take place. At first I thought, he MUST be talking about May 30 of 2016. But no...he was talking about May 30, 2015. We just happened to be available, and I am so glad we were. We met with Fahad to discuss the details of his special day and he explained to us that they were having a very short engagement (only 15 days!) because he was going off to do his Medical Residency and the next three years of his life would be very busy. 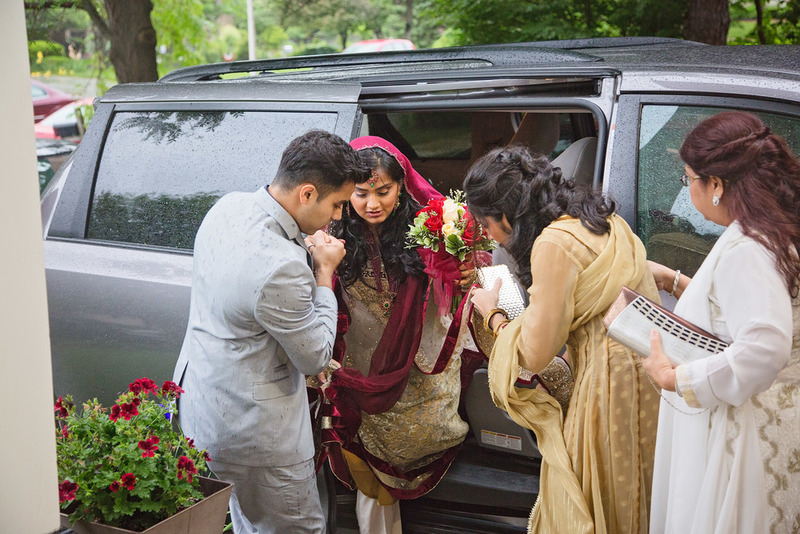 He then asked us if we had ever photographed a Muslim wedding before. I said no, but that I was excited to see a different cultures wedding practices. 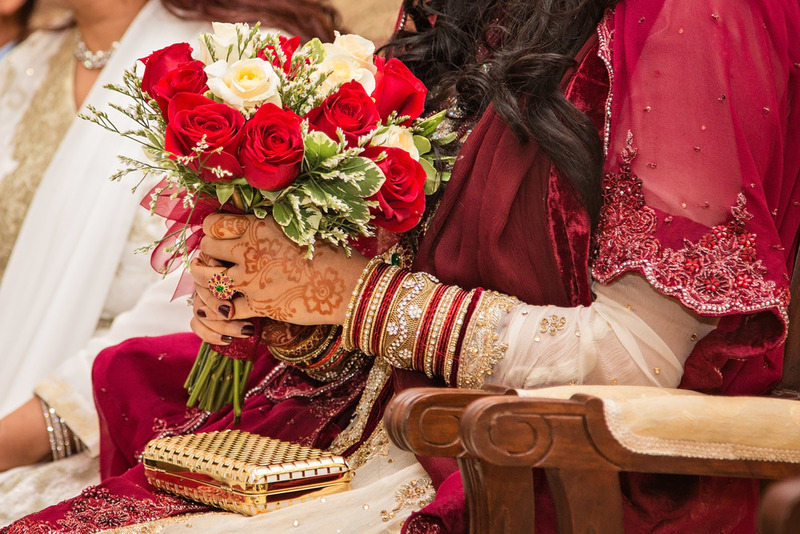 Traditionally a Muslim wedding is a 3 day event, but since the wedding was taking place in such a short amount of time, they decided put off some of the festivities until next year. It is also a belief that a woman and man should not live together until after marriage. Which was also part of the reason for it being such a short engagement. 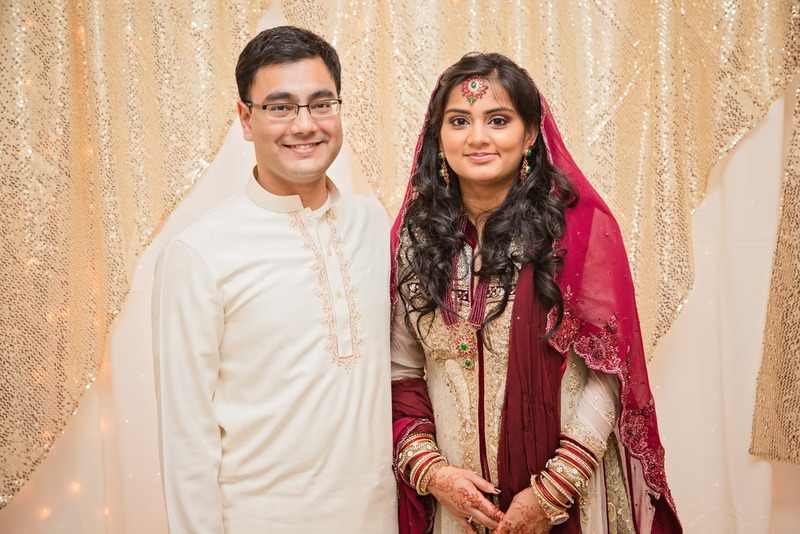 Fahad and Sana wanted to begin their life together as Fahad was moving to another state for his residency. 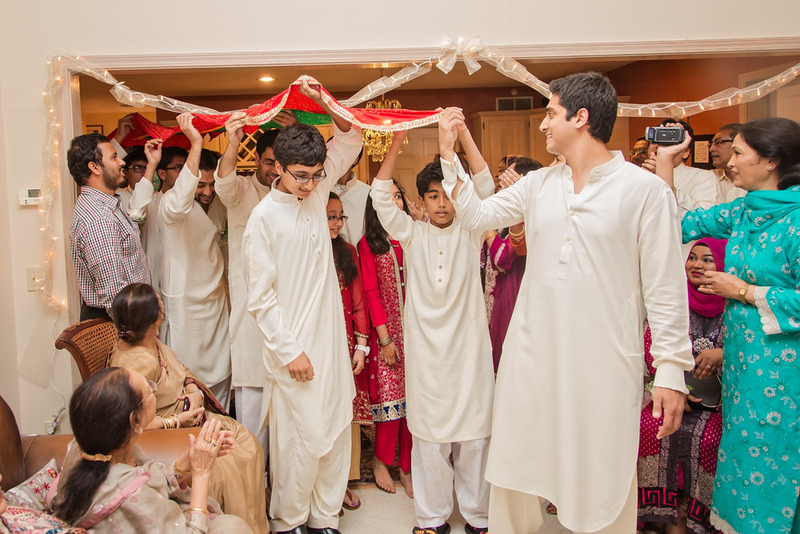 The ceremony took place at Fahad's parent's home. Their family had come together from all over the world. 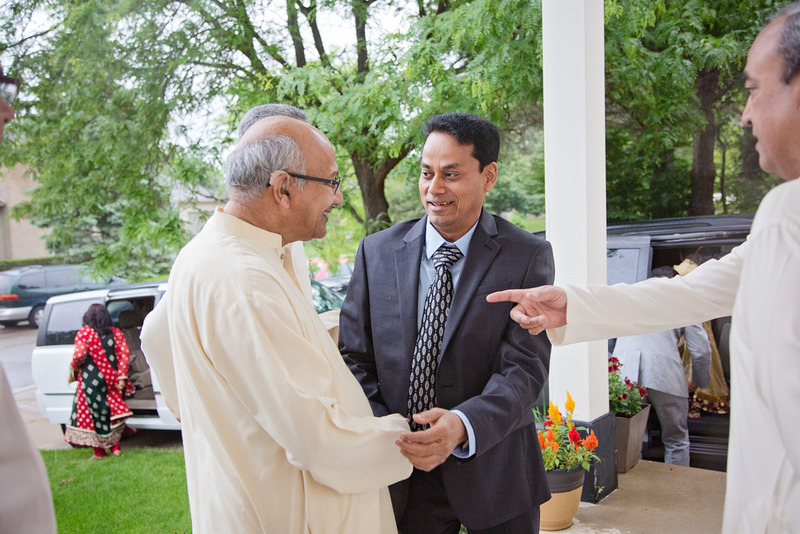 I was introduced to people from Dubai, Pakistan, London, Canada and many from all over the United States. 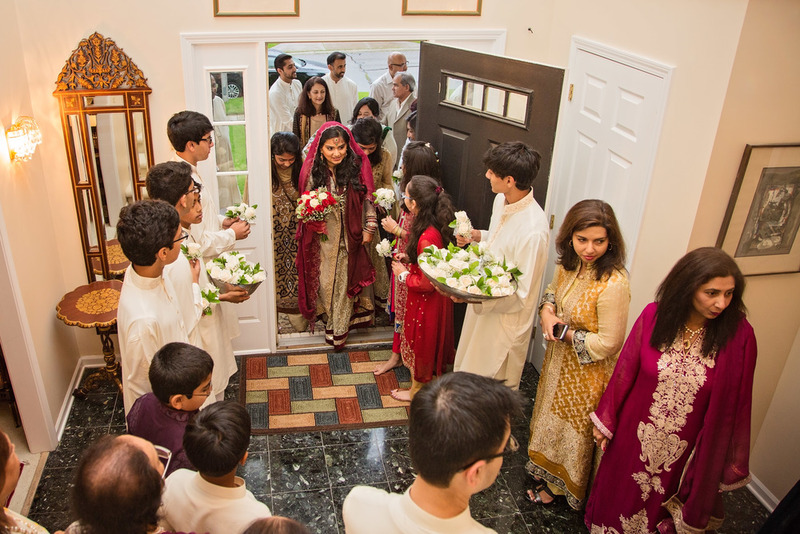 The family had all come to bless the marriage. It was truly amazing that they were able to all come together on such short notice. The ceremony was quite different than what I am used to seeing, but I was so glad I got to photograph it, and get such an interesting new experience. The women's dresses were so colorful and beautiful. The whole family was so welcoming and kind to us. We truly felt like guests. How to Survive the Bridal Show Craziness!